Start a blog today and make money with the internet from your home or working virtually as you travel/live abroad.
. . . As this industry continues to experience tremendous growth (see the blog trends below), it's definitely an exciting business for you to consider as you plan to start your own business. 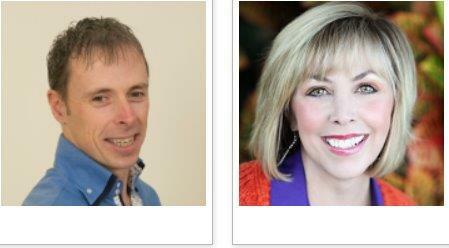 Ian Cleary and Kim Garst (top social media bloggers according to Social Media Examiner) put on a terrific webinar on how to start a profitable BLOG. This was terrifc content -- hopefully you got the opportunity to participate!!! If not, below are some of the key points they shared. Researching Your Competitors and Identifying Your Niche (something I talk about continuously here at Business-Ideas-Connection). Building a Sales Funnel from Blog Plot to Revenue. Know your competitors -- do something better or from a different perspective. Detailed posts with lists (numbers are great)! Link to other relevant posts. 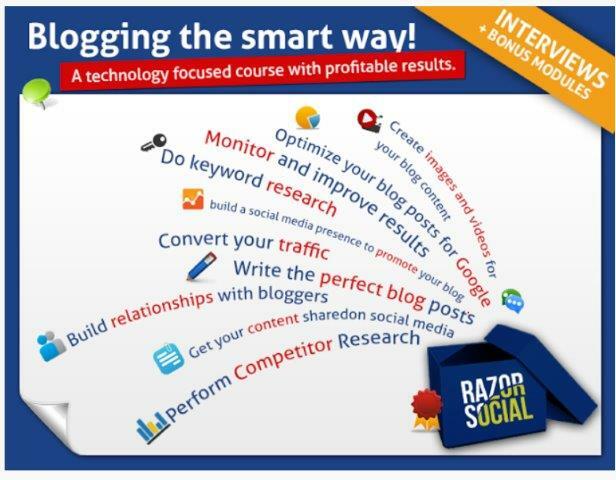 You can learn more from Ian Cleary at www.RazorSocial.com OR Kim Garst at www.boomsocial.net. Identify your top competitors. Very important to know who your competitors are and what they are doing. www.buzzsuo.com (both paid and free versions) Ian uses mostly the free version. www.semrush.com Provides a variety of stats and articles on your topic. www.bixpress.com For WordPress folks -- all the SBI! business tools except the Blockbuilder website builder. www.picmonkey.com Another great image software -- I use this one consistently!! www.canva.com A graphic design program for non-graphic designers. Easy to use. www.sitesell.com This terrific website/blogging system includes 80+ different tools including research, training, user forums, software for building a sucessfull online business. $30/month or $299/year. 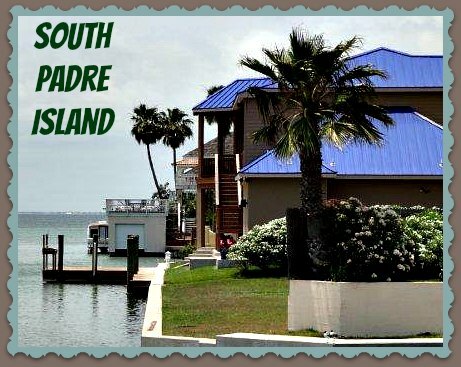 A terrific value for saving time, energy, and money. 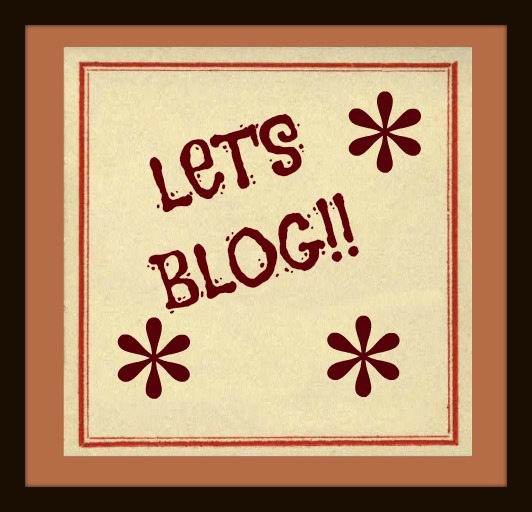 Share your blogging experiences or ask a question! Do you have a picture (of yourself?) or some graphics to add? Great! Click the button and find the first one on your computer. Select it and click on the button to choose it. You can approach this a couple of ways -- either as a stand-alone enterprise or by adding a blog to another business idea you have and using your blog as an added services for your customers. Let's explore a few simple definitions to help those of us who are not as technically savvy as others. My intent here is to provide just a few basic definitions as a starting point for the layperson and obviously is not a full technical discussion of blogs and the technical complexities associated with them. This is in no way a full technical discussion of all the requirements and knowledge needed to develop a successful blog. Blog – a type of website (since everything on the internet is technically a website). When you start a blog you'll be able to provide your perspective and expertise on a particular topic (niche) of your choice helping your readers understand your subject matter better. Blog Posts – a blog post is an entry into your blog. Generally as you start your blog, each post is displayed in reverse chronological order to show the most recent post on the top. Archives – this is usually a section within the blog containing past issues and blog posts. Like many detailed websites, blogs may contain hundreds to thousands of pages and relevant pieces written by the author(s) and housed within the online filing cabinet. Comments – most blogs will use a section for an “online” conversation to encourage readers to participate and share their views and differences of opinion. Some blogs may be quite controversial because of the nature of the topics. 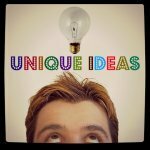 Start A Blog -- Ideas To Get You Started! 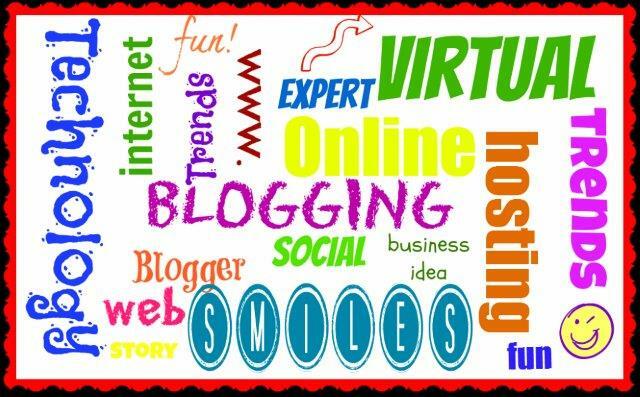 The blogging trends provide great news for you if you're considering becoming a blogger as a business opportunity. 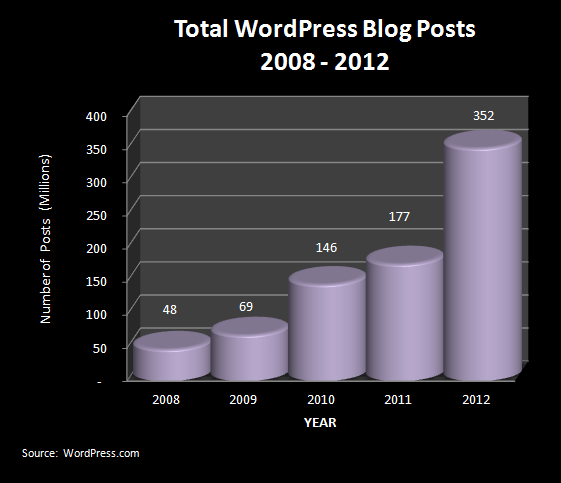 Blogging has grown steadily over the past five years and it appears from teh historical data . . . Continuing Reading . . . "Trends, Opportunities, and Challenges . . .."
How to start a blog as a business -- here are 7 steps to get you started on your journey to creating a blog for profit. Follow this step-by-step guide . . . Continuing Reading "How To Start A Blog -- 7 Steps To Your New Business . . . "
Becoming a fashion blogger is a fabulous way to start a blog business, share your knowledge of fashion and your skills at putting together a variety of styles and trends. Share your fashion skills and love of style . . .
Continue Reading "Become a Fashion Blogger . . ."
Sharing your gifts as a music blogger will be so welcome to your fans and followers. Almost everyone I know shares the passion of music. Follow your love of music and determine if this internet home business ideas is a fit for you. . .
Continue Reading "Be A Music Blogger . 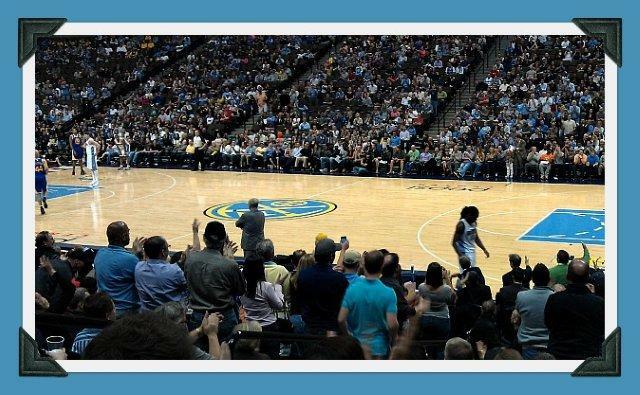 . ."
Beginning your sports blog may be your perfect home internet business by combining your love of sports with the enthusiasm you have for sharing your passion with others. . .
Continue Reading "Sports Blogging. . . "
So becoming a travel blogger is a top internet business idea for folks who have traveled throughout their local communities or abroad. You may say to me that you cannot be a travel blogger because you haven't been outside of your home town or state . . . Continuing Reading "Become a Travel Blogger . 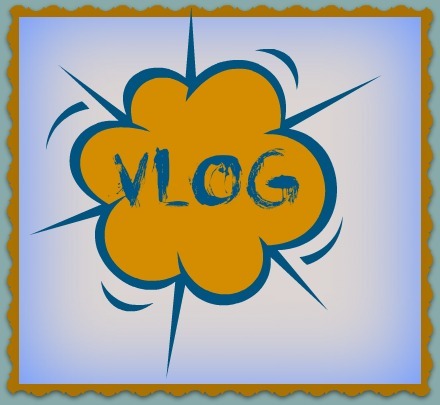 . . "
Start a video blogger website (vlog) to share your artistic, hilarious, beatuful, or just plain crazy videos. Do you have a terrific skill for taking or making terrific short videos? You can become a vlogger. . .
Continue Reading "Video Blogger . . . "
How do I make money from blogging? this is one of the questions I receive on a consistent basis so I think we should spend . 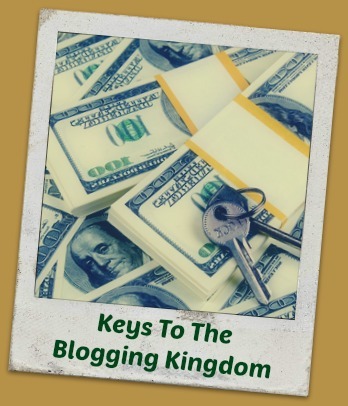 . .
Continue Reading "Make Money From Blogging" . . .
Start A Blog to Home Based Business Ideas . . .